WILMINGTON, NC (WECT) - The Town of Ocean Isle Beach says water service was cut off Tuesday afternoon following a water main break. As of 4:30 p.m., crews were still working to restore water to Causeway Drive on the mainland. By 5 p.m., water had been restored to the area. The Facebook post from the town says a boil water advisory is in effect until further notice for Causeway Drive. Boil water advisories are typically issued when there is a loss of system pressure. 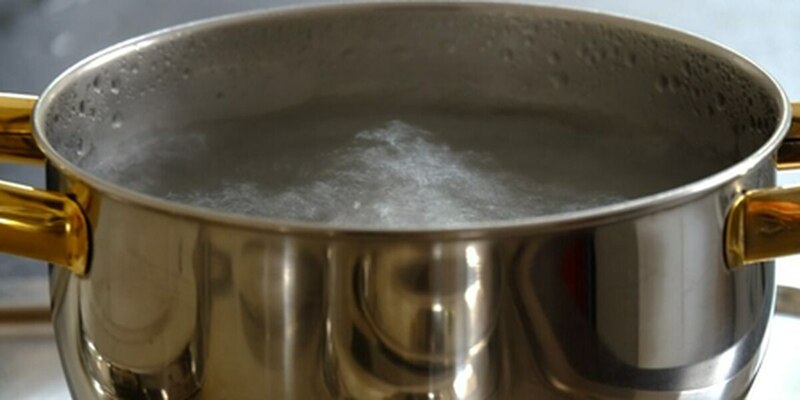 While loss of pressure does not necessarily mean the water has been contaminated, the Centers for Disease Control and Prevention recommends that water be brought to a rolling boil for one minute before it is consumed.